Our May/June 2019 issue is packed full of island flavor. Serve up a slice of paradise with our summer pies packed with mango, coconut, and lime, or mix and match our epic blondies in the ultimate bake-it-your-own experience. Travel with us to sunny Bermuda, where we explore the island’s top bakeries and get to know its vibrant baking culture. 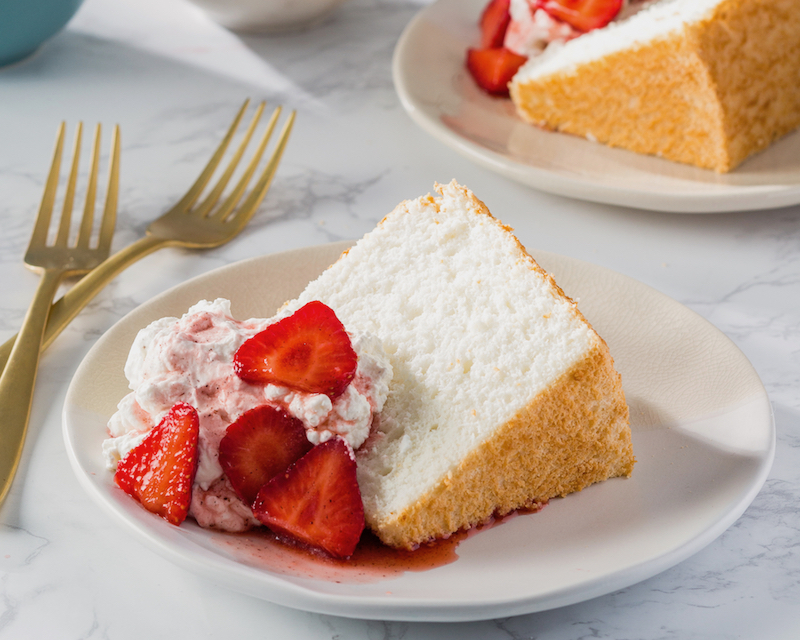 And if you’re looking for an Easter-ready dessert, you won’t want to miss our guide to making the perfect angel food cake. From cocktail-inspired rum cakes to our cover star, the one-layer take on Bahamian guava duff, this issue has everything you need to bake a taste of the tropics. 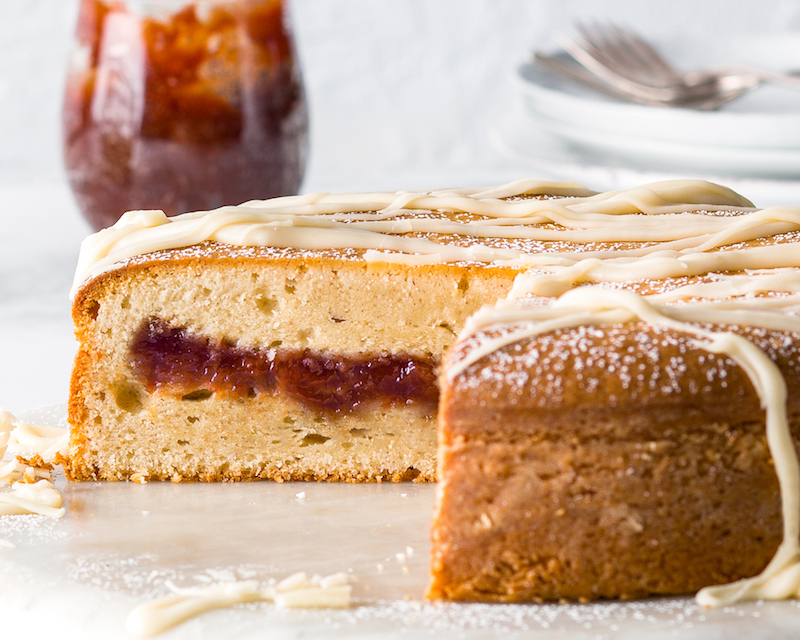 Keep reading for an exclusive recipe share of our Vanilla Malted Milk Cake! 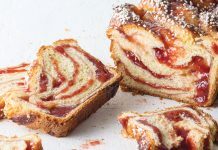 This pillowy cake is our homage to the Bahamian guava duff. Because it’s more widely available in grocery stores, we use guava paste instead of fresh guavas to make the jammy filling. 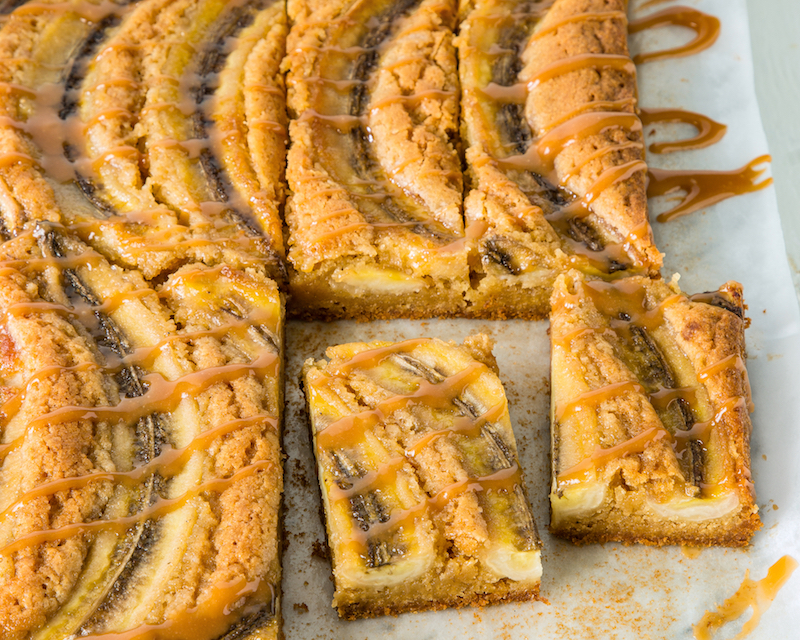 Blondies meet British Banoffee pie, complete with caramelized whole bananas and a decadent caramel drizzle. A splash of rum brings boozy warmth to each slice. 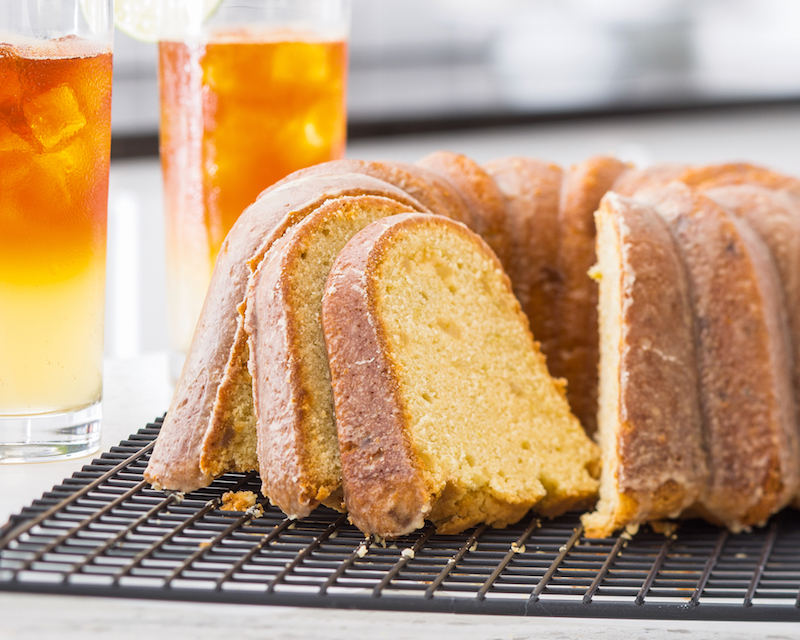 Inspired by Gosling’s signature Dark ‘n Stormy cocktail, we gave classic pound cake an island update by mixing dark rum an crystallized ginger into the batter. A luxurious soak in a rum-spiked glaze ensures that the sugar spirit permeates every bite. 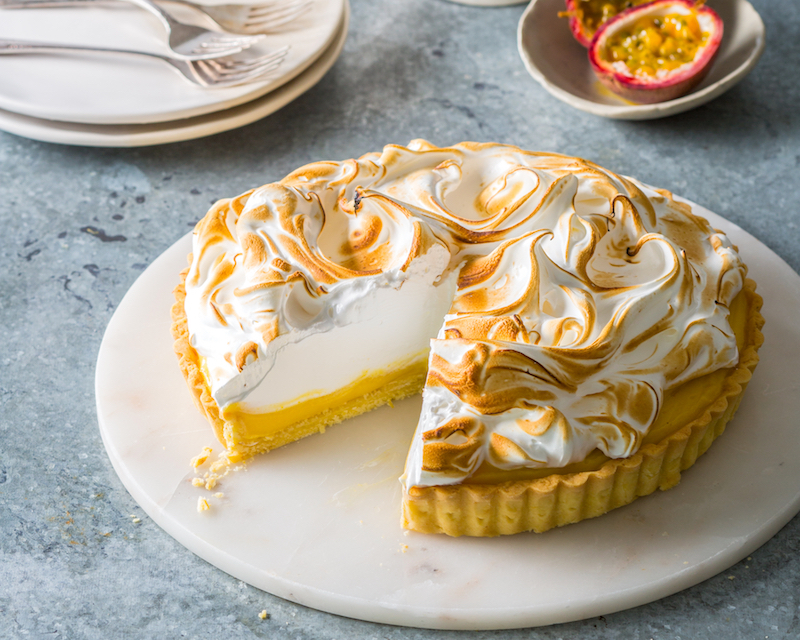 Topped with a cloud of toasted meringue, this velvety tart strikes a satisfying balance between sweet and tart. 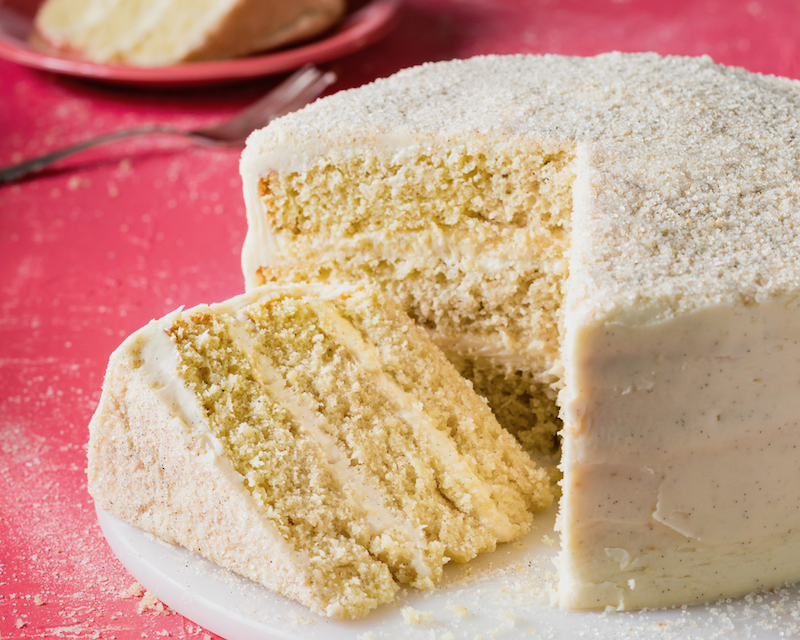 As fine and fluffy as cotton, this ring-shaped sponge cake is a recipe for the ages. The ideal pillowy bed for macerated fruit and cream, it’s the epitome of sweet understated perfection. 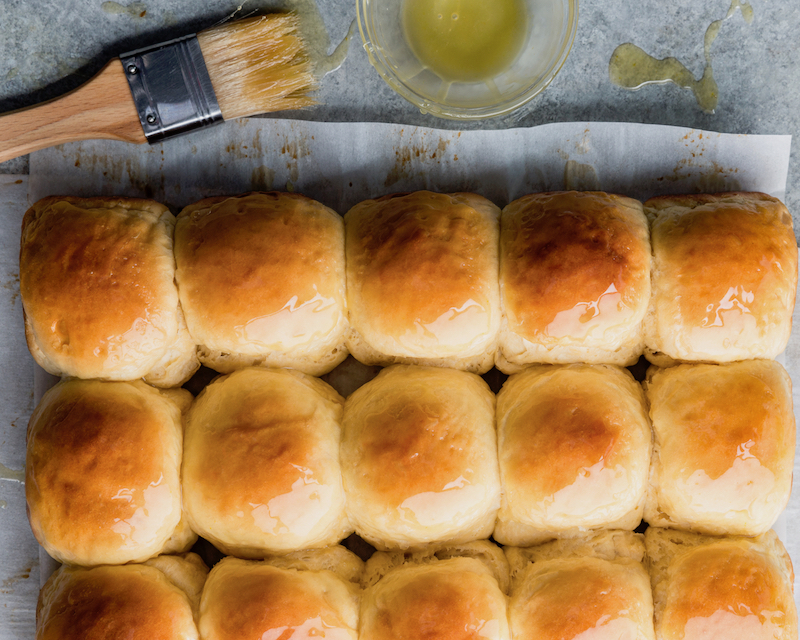 There’s little to improve upon the traditional Hawaiian bun formula, but we found that orange juice and a sticky honey glaze act as delightful complements to the classic recipe. A throwback to the malted milkshakes of the 1950s, this layer cake combines the rich notes of malted milk with warm vanilla. Is there a way to get the recipe for the Banoffee Blondies??! They look amazing!